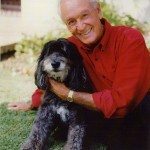 Bob Barker did it again! Please join us in thanking this wonderful man for his generous support. 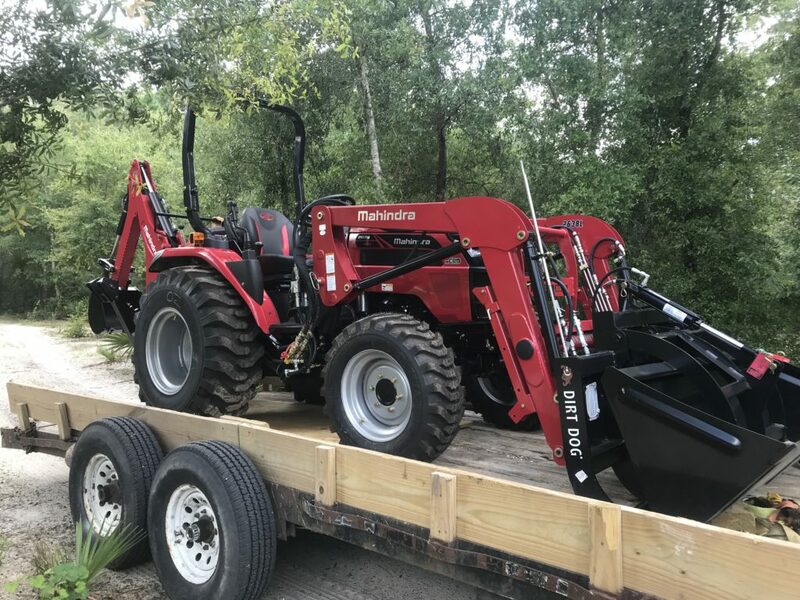 He donated much needed funds to our sanctuary to purchase a new tractor and cover other important expense for our educational and animal care programs. It is so fantastic to have the support of such an amazing animal advocate! This entry was posted in Current Projects and tagged Animal Care, Animal Rescue, Animal sanctuary, Bear rescue, Big Cat Rescue, Bob Barker, Forest Animal Rescue, Marion County, peace river refuge, wild animal rescue. Bookmark the permalink.